should have approximately the same value. cable is shielded at all frequencies to the load. 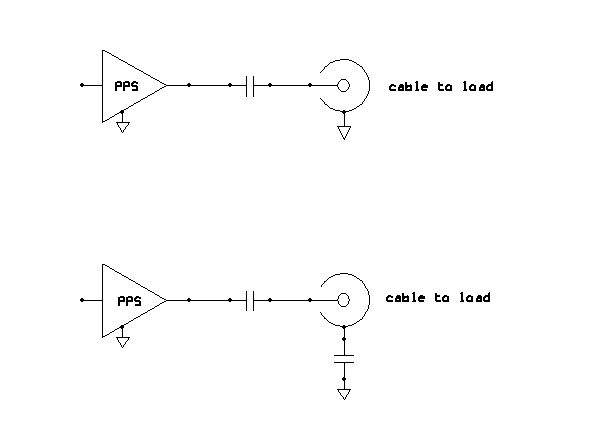 to use a clamp to DC-restore the PPS signal.